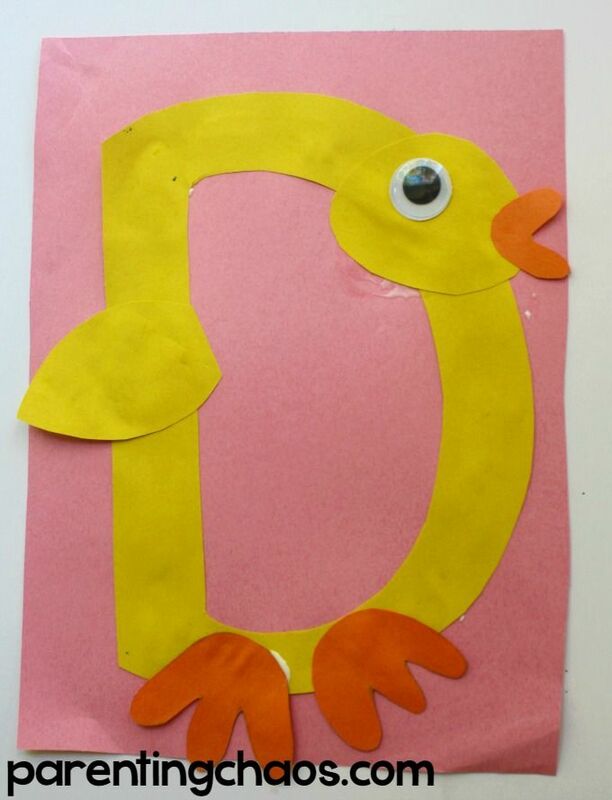 D Is For Duck Craft: Lately we have been working our way through our letter of the week crafts. 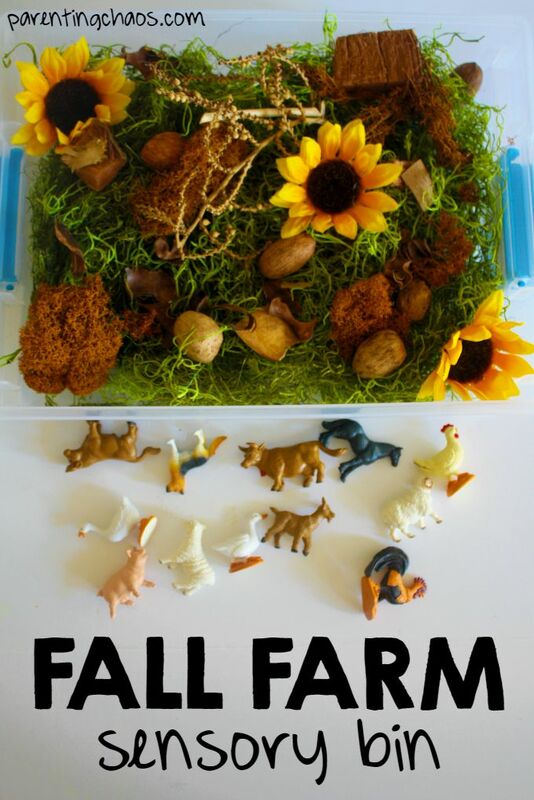 While I am not personally a fan of focusing on one letter for an entire week, these simple crafts are a ton of fun for getting kids exploring letters. Is your word wall starting to take form? Yay! Are you ready for this weeks letter of the week? 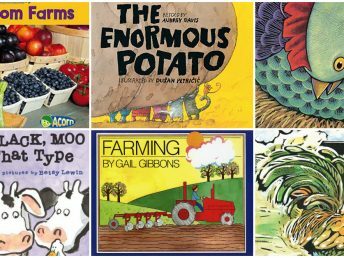 This week we are going to be learning about the letter D. Quack, quack. Let me ask you, do you have memories of going to the park with your parents and feeding the ducks bread? I recall many memories of watching others feed the ducks when we’d go swimming at the local river. 1. 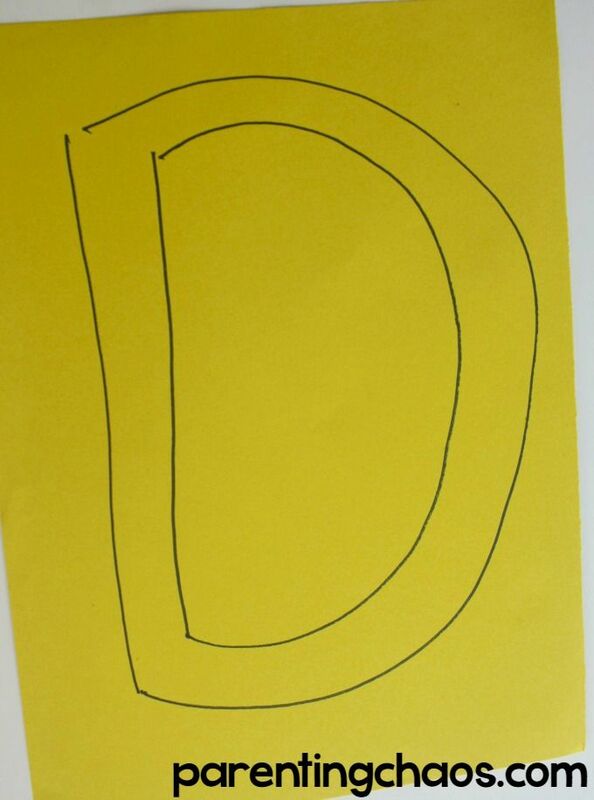 Grab your Sharpie marker and draw an uppercase letter D on a sheet of yellow construction paper. Then take another sheet (or use the scrap from this one), and create two leaf shaped designs. 2. You may have to do this part on your own, poke a hole in the open space of the letter D. Cut along the outline, for both the letter d and the leaf shapes. 3. 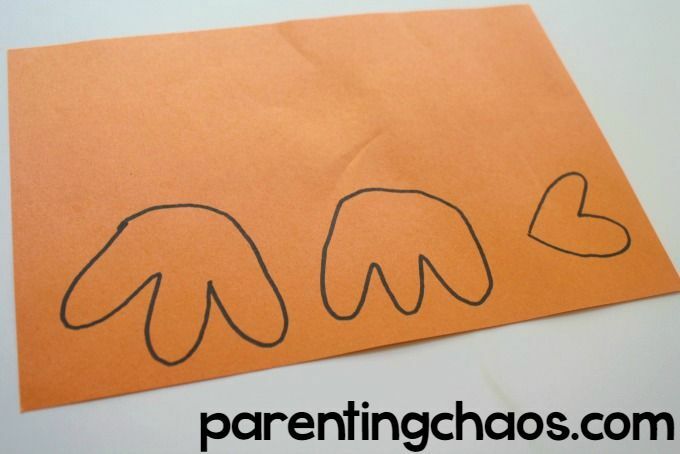 Using your orange sheet of construction paper, draw out two duck feet (remember, three toes) and create lips, think of a sideways heart! 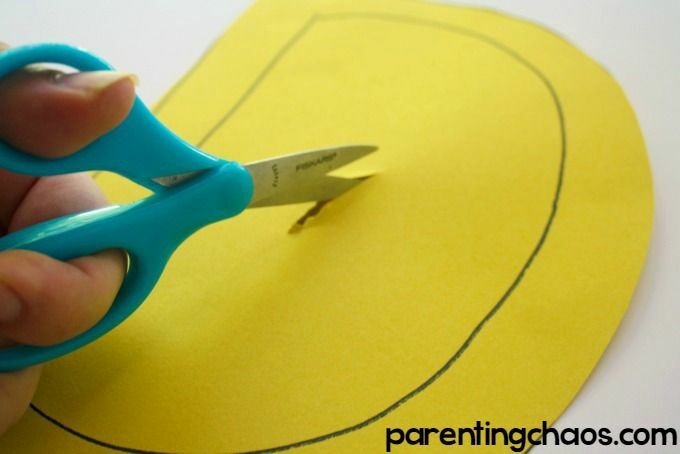 Then, using scissors, cut them out! 4. This is the fun part! 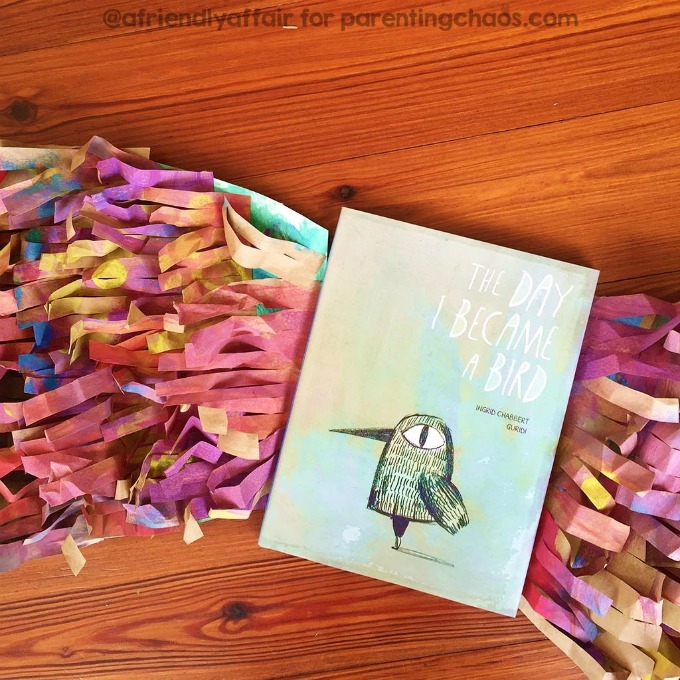 Allow your little child to first glue the letter D unto the pink (or whichever color you choose) construction paper. 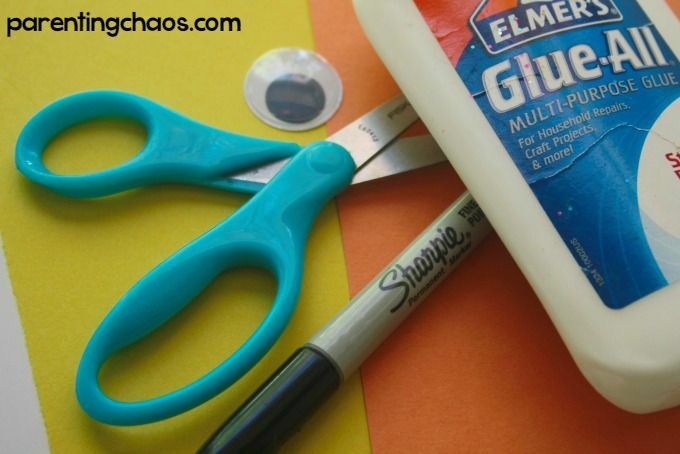 Once the glue has dried, have your child glue one of the leaf shaped cut outs and glue it on the top right area of the D, for the face (look below for a guide). Once the “face” has dried, have your child glue on the beak and a googly eye. Using the other leaf cut out, pointy side out, glue the leaf shape onto the middle of the long side of the letter D (below for guidance). On the bottom of the D, glue on both feet. That’s it! 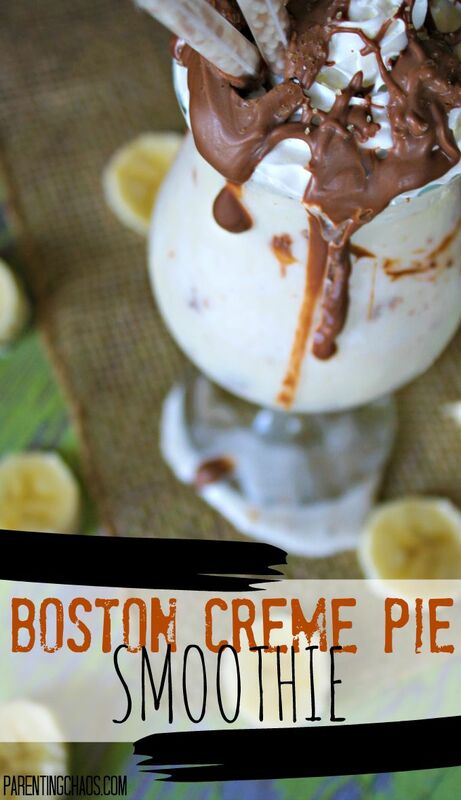 Super easy, and so much fun! Wouldn’t you love to now go to your local creek and feed the ducks with your little one? 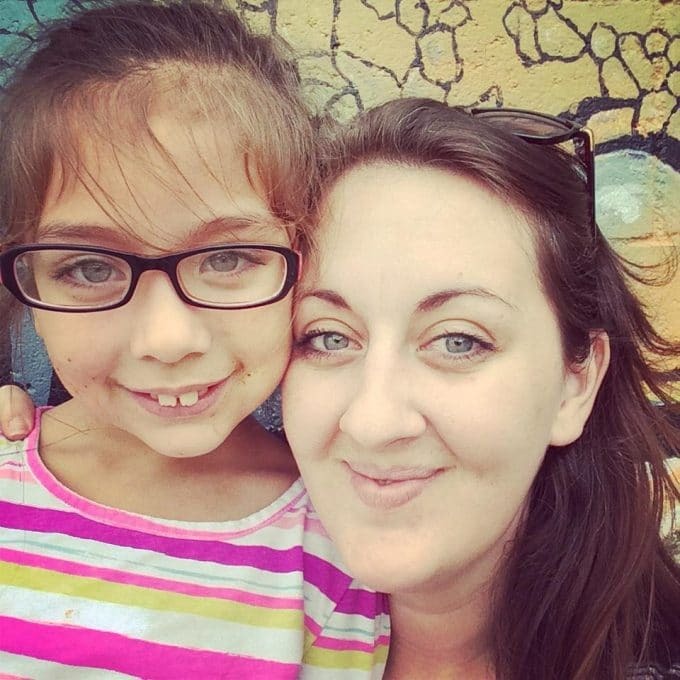 Maybe you can’t feed the ducks, but you can still have fun and continue learning. Play duck, duck goose, bring along a duck book and have fun with finger plays! 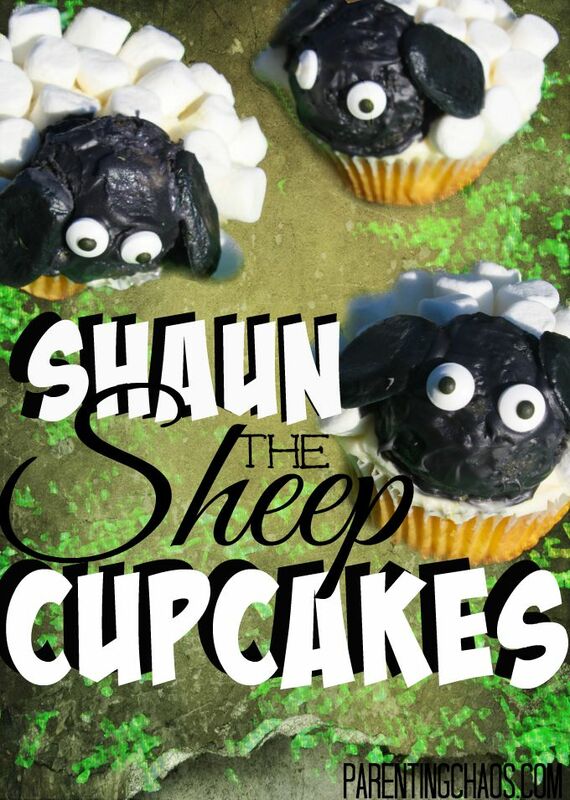 Follow Stephanie (Parenting Chaos)’s board Parenting Chaos on Pinterest. 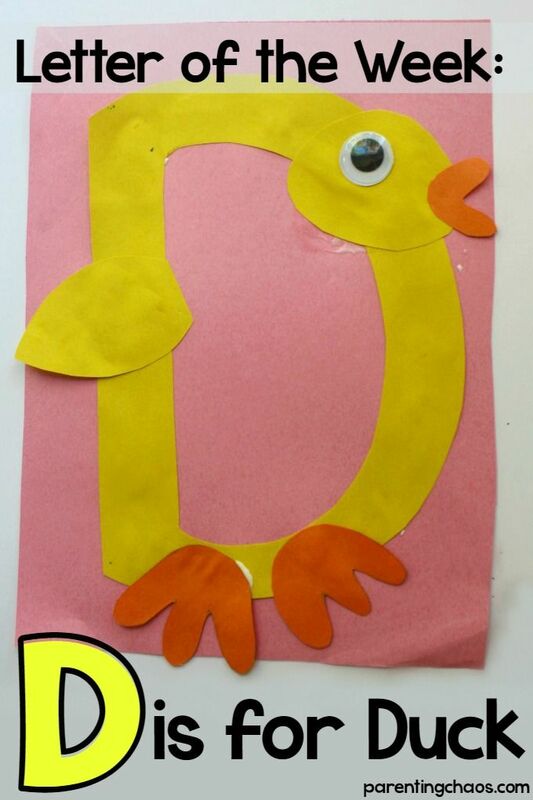 I hope you and your child enjoyed learning about the letter D. As always, be sure to share a photo on social media and tag us at Parenting Chaos. We definitely want to see your little duckling posing with their mini “D” ducks!